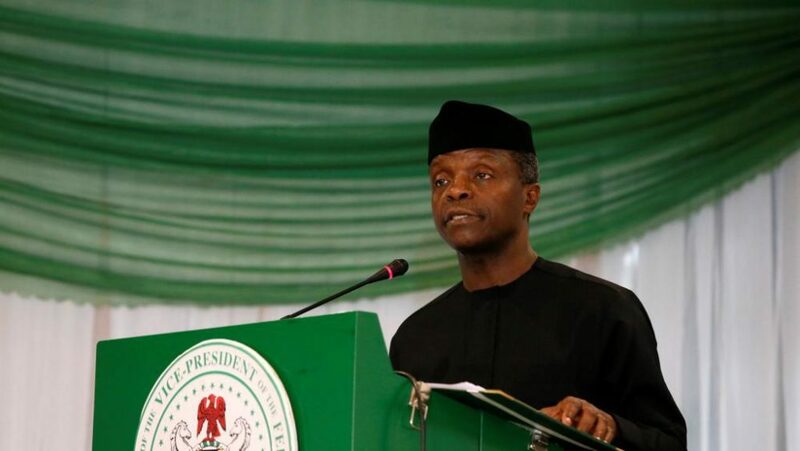 The Vice President, Prof. Yemi Osinbajo, and former Head of State, Gen. Yakubu Gowon(Rtd), on Sunday in Abuja urged Nigerians to be grateful to God for the progress in the nation. Speaking with State House correspondents after the service, Osinbajo said that Nigerians had every reason to be extremely thankful to God. According to him, â€œ2018 has been a year where God has shown his faithfulness in some many ways; I think what God is also telling is that the coming months and the coming years will be even better. â€œOur country is going forward; our country is getting better and better; our country will prosper; our country will be a place of abundance; all of us will enjoy the fruit of this land.